Four million people have eyesight today thanks to two inspired eye surgeons , who restored their vision and trained others to do the same surgical procedure. Dr Ruit with overjoyed man who can see again. Courtesy Himalayan Cataract Project. 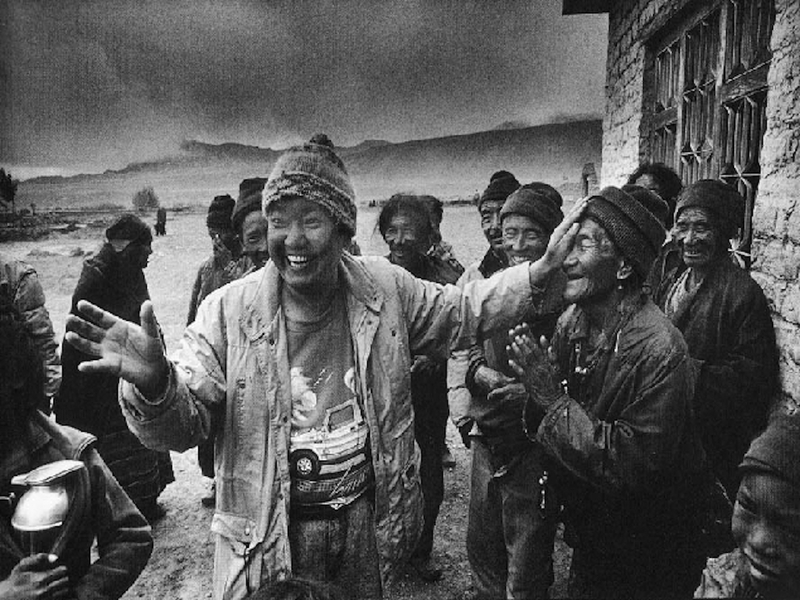 Dr. Sanduk Ruit and Dr. Geoff Tabin , cofounders of the Himalayan Cataract Project (1995), have a singular mission: to bring eyesight back to people who are needlessly blind, regardless of their ability to pay. Along the way patients get first-rate care despite the remote rural locations. See the CBS 60 Minutes episode on their pioneering work. Dr Tabin, cofounder of the Himalayan Cataract Center. Cataracts are treatable, and that condition accounts for more than half of 39 million people worldwide who suffer from unnecessary blindness. In addition to their surgical clinics in Nepal, they have trained eye surgeons in a host of other countries to perform successful cataract surgery: India, Ghana, Ethiopia and Rwanda. Dr. Tabin backed into his calling with his passion first for mountain climbing. (He was in and out of university several times.) 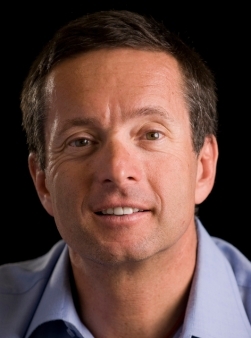 He’s only the fourth person to summit the tallest peak on each of seven continents. After achieving the Mount Everest summit, he encountered a Dutch medical team performing cataract surgery on a sightless woman who had been blind for three years, needlessly so. It was an epiphany. After completing advanced training in corneal surgery, he returned to Nepal to join Dr Ruit. Want to know more ? 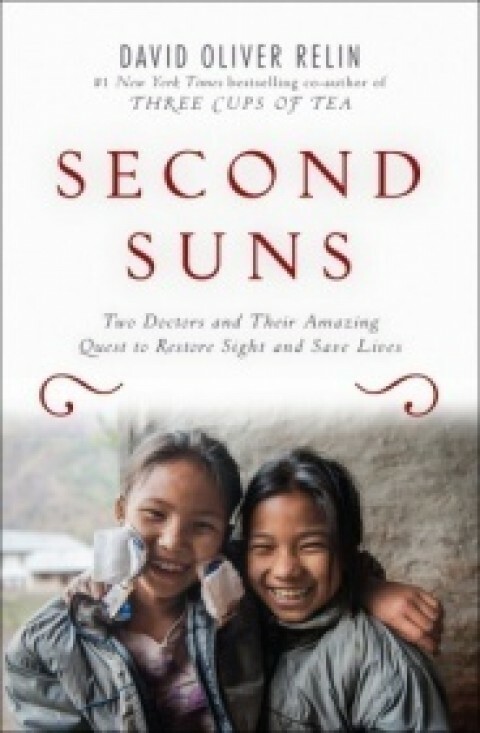 You can read about them the book by David Oliver Relin, SecondSuns: Two Doctors and Their Amazing Quest to Restore Sight and Save Lives (Random House).